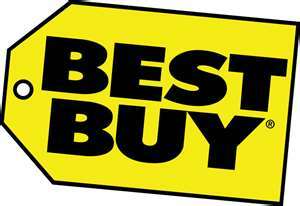 Today only at Best Buy stores, and with activation of new voice and data plans, buy one Apple iPhone 4 32GB for Verizon or AT&T Wireless for $199.99 and get a second iPhone 4 32GB for free. (It's not available online.) Sales tax is added where applicable. Of note: The second iPhone 4 also requires an activation of a new voice and data plan.